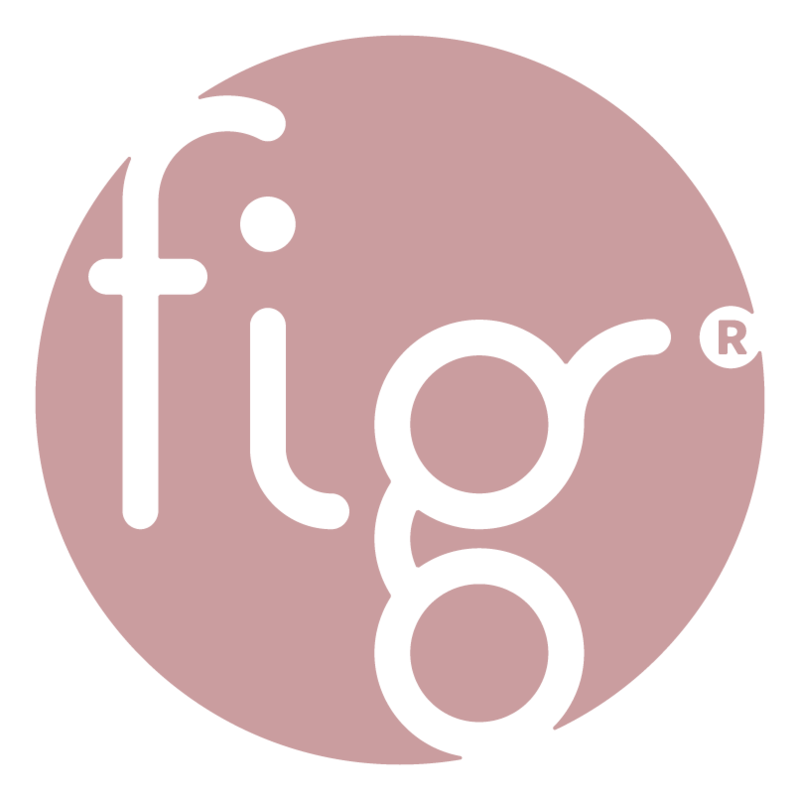 Fresh Look At Prima’s 2019 Show Lineup! 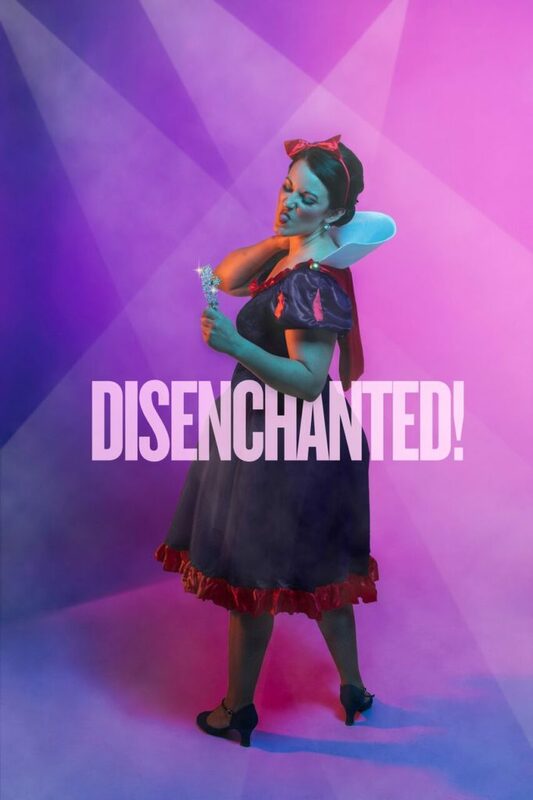 Don’t miss Prima’s Disenchanted! happening now! Whatever the occasion, there are many great options to start your experience with one of the awesome restaurants in Lancaster City. To make your night out a full experience, an exciting local development is the new boutique theater on the west side of the city. Prima has been a nomadic contemporary theatre organization since 2010, and now has established a venue of their own near Franklin & Marshall College. Touting free parking within the city limits, state-of-the-art technology, and an on-site bar, the new space offers some great indoor happenings amidst the depths of winter. The production is led by Broadway-credited director J. Scott Lapp (Associate Director, Bonnie & Clyde) and a cast of performers from Lancaster, California, and New York City. As Dr. Jekyll attempts to solve humanity’s most challenging dilemmas, his passionate drive is met with internal and societal friction. The scientist’s experiments spiral out of control, strengthening his notorious alter ego—Mr. Hyde. Featuring an electrifying score, Jekyll & Hyde is an evocative, pulse-pounding tale. Don’t miss this enveloping production of a musical phenomenon. This 2019 Prima Benefit culminates with a concert by Tony Award winner, Alice Ripley. The multi-talented star of Broadway’s Next to Normal, Sunset Boulevard, Tommy, Side Show, and The Rocky Horror Show, brings an exciting show of re-imagined duets. Through personal accounts and carefully chosen musical remedies, “Ripley Prescription” shares both funny and poignant stories of how music and theatre heals broken hearts. Expect to hear many of your favorite songs from Next to Normal, Sunset Boulevard, and more. The night is sure to be just the right medicine for all your ailments with Alice Ripley on vocals and drums, and Brad Simmons on vocals and piano.